Late last year, one of our friends had a daughter who ran away from her home in Tuen Mun. 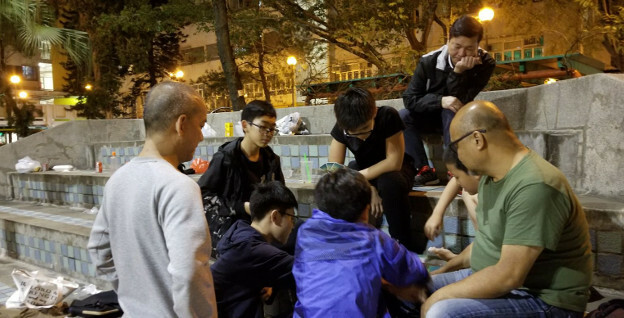 A group of us took the bus down to various housing estates in Tuen Mun, looking for one particular teenager on the streets and in the playgrounds – a popular late-night spot for displaced youth. While we did not find the person we were looking for that first time, the words of knowledge that the Holy Spirit gave us, led us to numerous groups of teenagers, mostly from severely broken families. They were out on the streets, because for them, that was the preferable alternative to sleeping at home. We approached those groups, each time introducing our friend saying: “This is a father who is looking for his child”. For some of the young people we met that night, just the thought that a father would be out searching for his child, was enough to bring tears. So we started coming to Tuen Mun every Saturday night, to meet these teenagers who are lost, and to bring them some good news. We played basketball with them, we brought board games for the long night, we heard their stories, we prayed for them, and we worshipped together. After weeks of getting to know our new friends, we put on a barbeque and in the middle of our meal, 9 of these young people came to know Jesus, including one onlooker drawn in by what was happening! The daughter who ran away was safely found and eventually came to live with us for a season. We continue to make inroads into this nocturnal community, sometimes bringing home-cooked meals for those who are hungry. 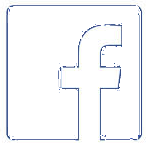 In some cases, befriending a teenager has brought us into contact with the rest of their family and recently, a mother came to believe in Jesus.